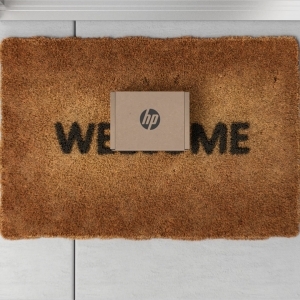 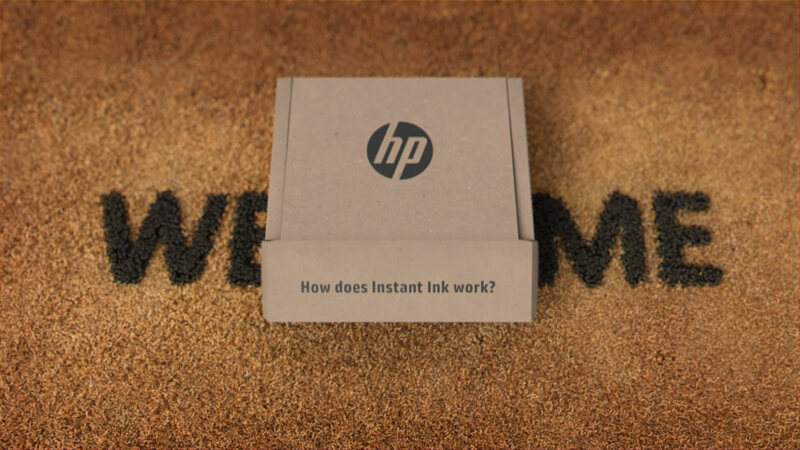 In the world of HP, creative possibilities are endless. 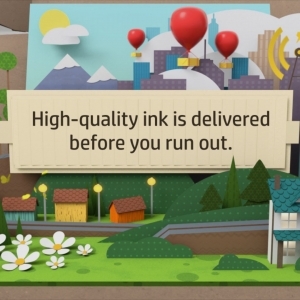 Especially when the creative tools you need conveniently arrive at your doorstep right when you need them. 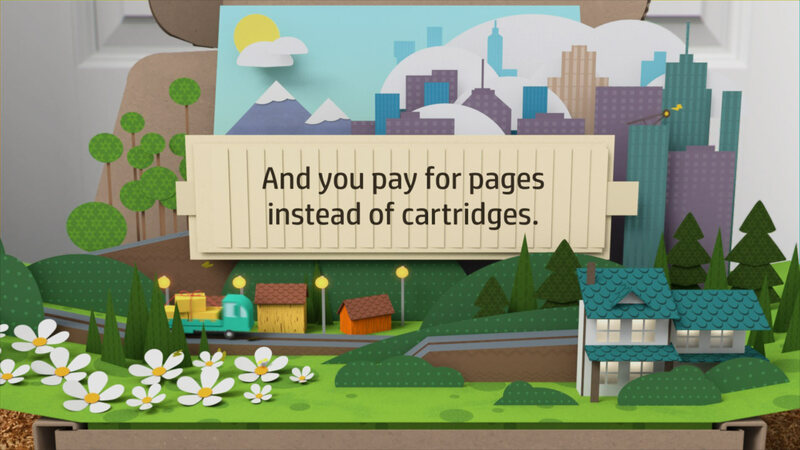 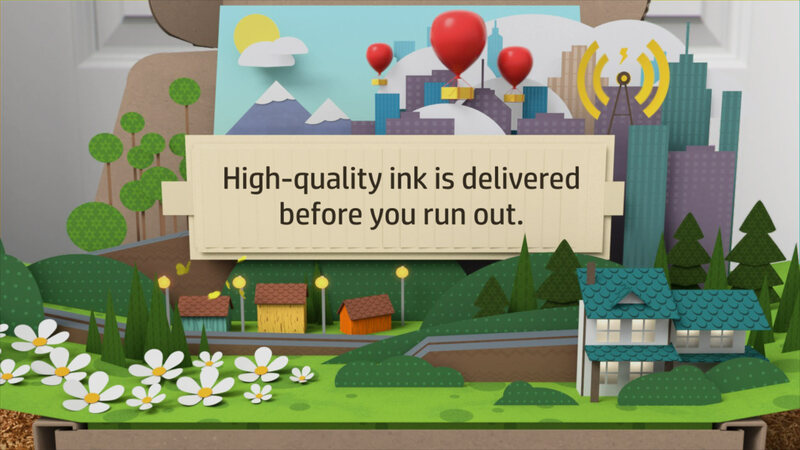 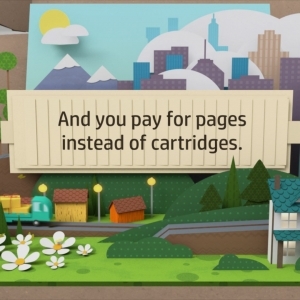 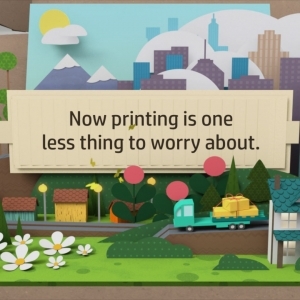 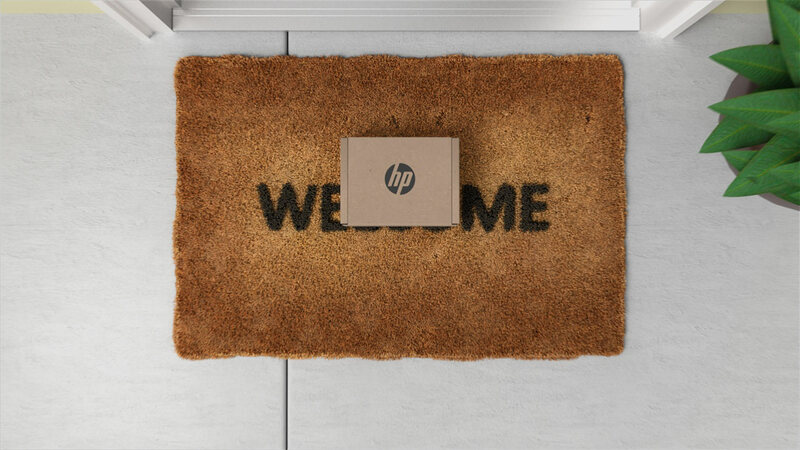 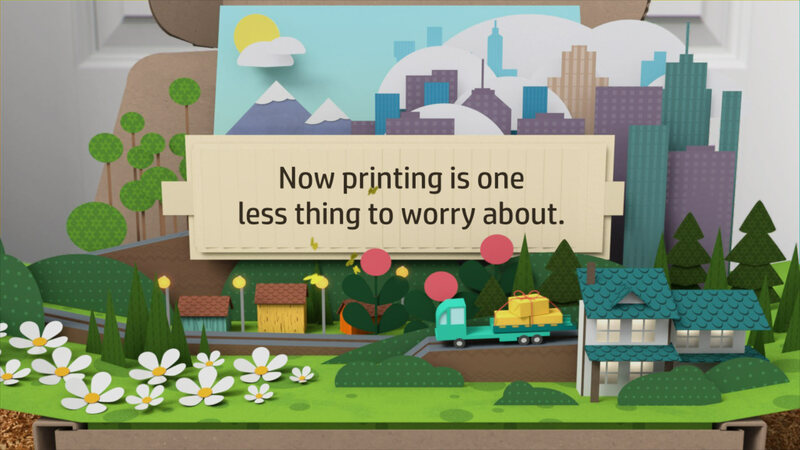 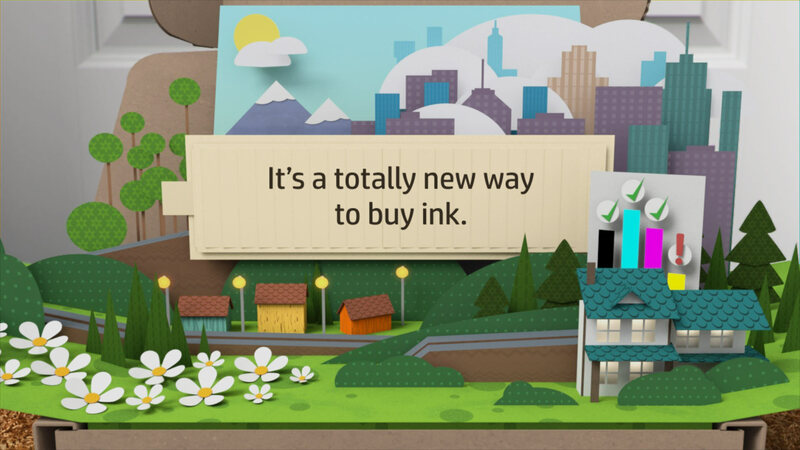 To promote HP’s new Instant Ink, we teamed up with AHA to develop a series of online spots that answered some FAQs about how the ink subscription service works. 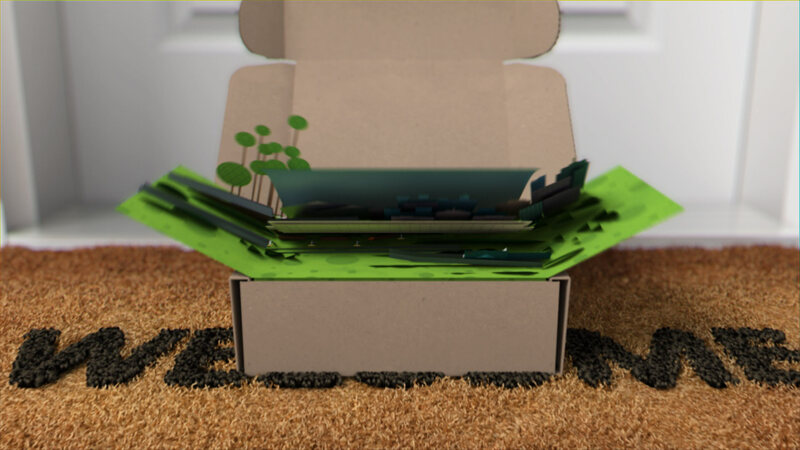 Traditional Q&A videos have a tendency to be a bit boring, so we wanted to come up with a fun way to display question and answer that would be engaging and playful. 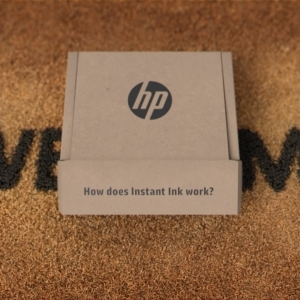 It began with a pop-up book concept, where each HP delivered box represents a colorful world of printing possibilities. 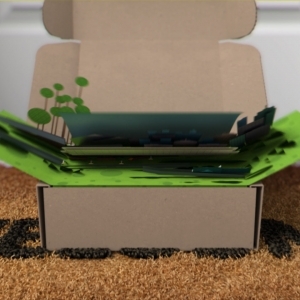 Each video was set within unique 3D planned environment – a city, a desert, a Zen garden, a home – and answered a question related to different aspects of the service. 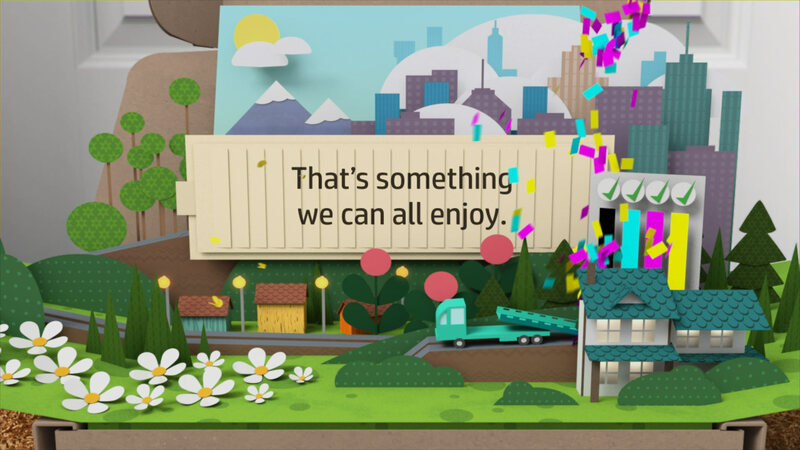 The slider became our kinetic vehicle for on screen type and added a dynamic element that uniquely complemented the different “hand-crafted” environments. 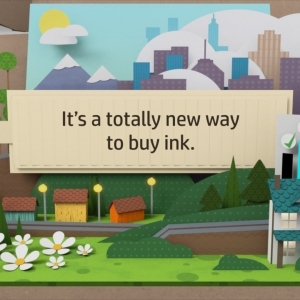 The goal was to quickly captivate and inform the viewer in a way that spoke to the inventive HP brand; these whimsical mini-worlds did just that. 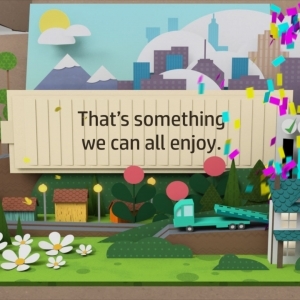 All elements crafted in C4D with love.